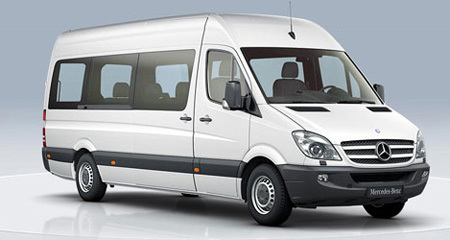 Shared shuttle transfer from Bansko to Sofia airport, one-way. Runs from 15th December until 15th April. Hotel pick up time is usually 5 hours (± 20 min) prior to the scheduled departure time of the flight. Exact pick-up time will be confirmed 48 h to 24 h before the travel date via text message (SMS).